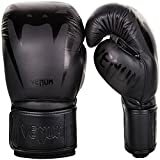 One of the toughest gloves out there that allow for uninterrupted sparring or training sessions, no matter how tough they are, the Venum Sharp boxing gloves make it possible for you to have the improvement you work so hard for. Their durability is what makes them so resilient to the roughest of sessions, this is owing to the exterior being made out of the highest quality Nappa leather. The gloves also feel smooth and comfortable around to work with despite having such strength; another feature that targets comfort is they have good moisture management because of the breathable interior palm mesh. 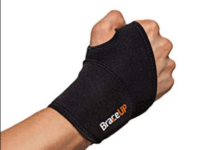 A protective aspect of the gloves is that the thumb section is fully attached with seams to prevent any potential harmful twisting of the thumb. Another tough option for someone who wants to train to their limits, the Venum Giant 3.0 is the third iteration in the series and it offers superior comfort for the user and safety for the opponent. 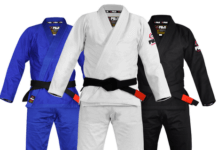 The exterior is made out of high-quality leather, it and the padding on the inside help in dampening out the heavy and powerful impacts that prevent most of the injuries like, ripping, tearing or fraying of muscles. 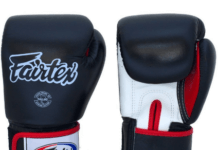 The gloves got their name, Giant, because of their size and extra padding on the outside, they are also more suitable for athletes with bigger hands, even if you are wearing bulky hand-wraps. 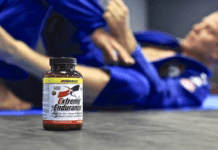 The Challenger 2.0 is a great economical option for athletes who are on a strict budget but want to get the best features out of the gear that they have. 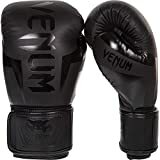 Venum has got you covered, as you can expect sufficient enough protection in comparison to other gloves on the market that are in the same price range. The body is made out of leather strips glued together and the gloves are well padded. 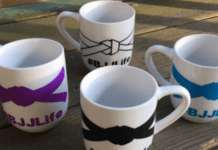 They are also comfortable to wear and are designed to withstand heavy training or sparring at their maximum. Many say that these are entry-level gloves and are suitable for beginners or casual trainees. 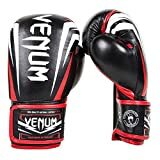 Venum Elite gloves are one of the most popular of their products as they are one of the most purchased gloves from the brand. This is because the pricing is mid-range, they have an attractive design and their performance is remarkable. The material they are made out of is real leather along with some skintex while the reinforced seaming adds a tough layer of protection. A unique feature for these gloves is the heat control, which makes it comfortable for the user if he is training for too long and things start to get intense; this is also owing to the mesh or smooth moisture removing surface for some sweat absorption. 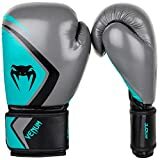 The Contender from Venum is another great all-rounder for you to have if you do not want to find yourself switching gloves from training to training. 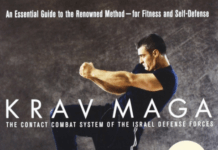 This versatile product allows you to tackle all sorts of activities and challenges, like training with a heavy bag, hitting pads, sparring sessions and event competitive play. 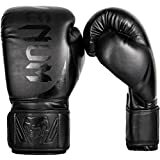 The gloves are lightweight but add sufficient protection for your hands and wrists despite the power of your strikes. 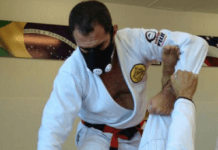 There is also compact padding inside of it which means you can use it with comfort and without the fear of injuring your opponents if you go for powerful hits.